++++++++ ONE OWNER ++++++FREE UNLIMITED MILEAGE LIFETIME POWERTRAIN WARRANTY. 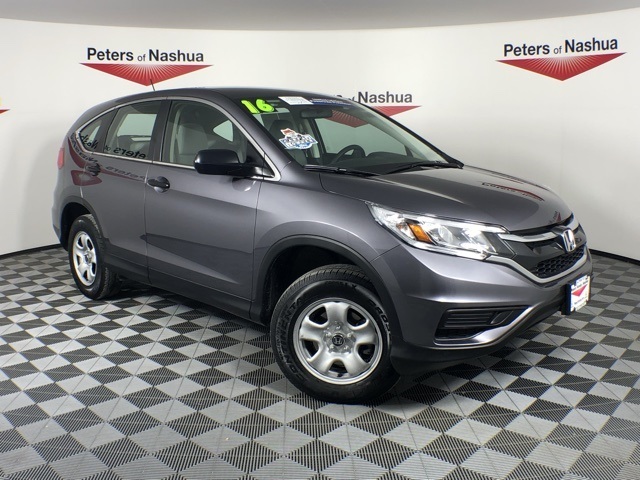 This vehicle comes with a complimentary LIFETIME LIMITED POWERTRAIN WARRANTY with UNLIMITED MILEAGE coverage, courtesy of Peters Auto. For as long as you own this vehicle, your engine and transmission are covered regardless of the miles on the vehicle, absolutely FREE!!! You will also receive FREE LIFETIME STATE INSPECTIONS AND THE FIRST OIL CHANGE IS FREE when performed here at Peters. The Quality Assurance Inspection is complete. We found that this vehicle needed very little reconditioning. 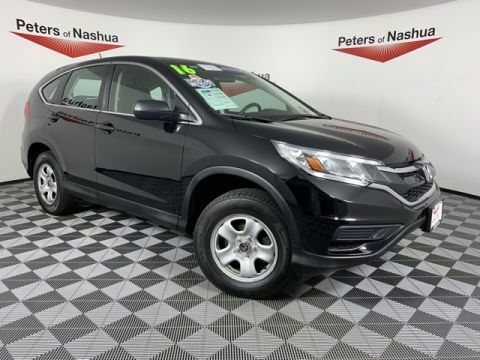 We proudly stand behind all our pre-owned vehicles and we have also competitively market priced this vehicle in order to save you the time and hassle that is normally associated with the car buying experience. If you've ever shopped for a Pre-Owned vehicle, you might give it a thorough going over. Or take it to a trusted mechanic. But you might still wonder, did you miss anything? 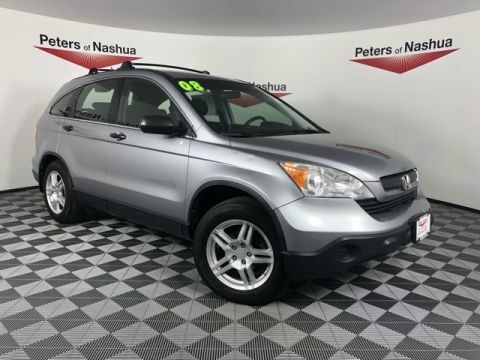 With a pre-owned vehicle from Peters, you don't have to wonder. We take the vehicle to the best mechanic we know, a factory-trained mechanic. Using state-of-the-art equipment and a discerning eye, each Pre-Owned vehicle gets an obsessively detailed inspection. The result: A vehicle you can depend on for years to come. Peters of Nashua is fully involved with the organizations that matter to you. We are proud to support a number of organizations including Big Brothers Big Sisters, Nashua P.A.L., Nashua Technical College, Jewish Federation of the Arts, The American Red Cross, Local High Schools and Sports Teams, The Nashua Soup Kitchen, The Humane Society of Greater Nashua, The Nashua Police and Fire Departments, Veterans Associations, The Nashua Silver Knights and many more. We purchase hundreds of cars every year. 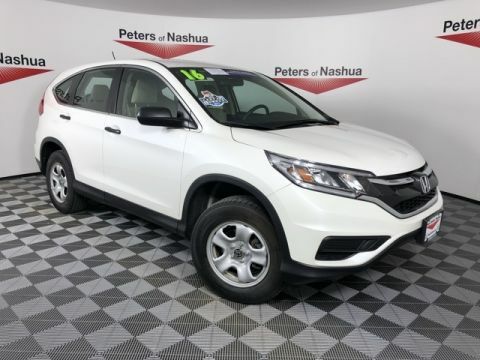 Our favorite way to acquire top quality pre-owned vehicles for our inventory is Nashua Police and Fire Departments, Veterans Associations, The Nashua Silver Knights and many more. We purchase hundreds of cars every year. Our favorite way to acquire top quality pre-owned vehicles for our inventory is to purchase them from our customers.